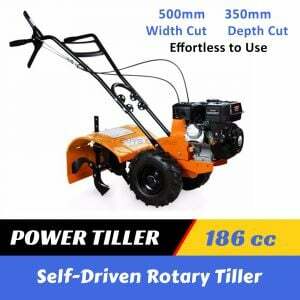 This economial rotary mower is ideal for the owners to handle their land maintenance requirements. 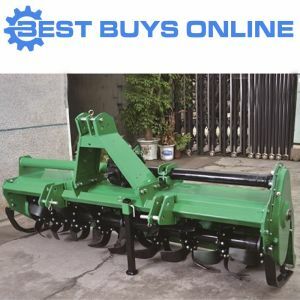 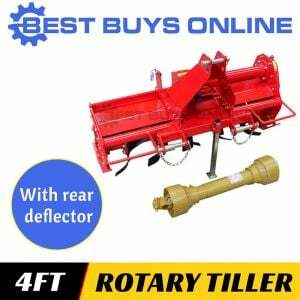 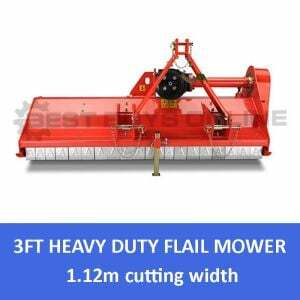 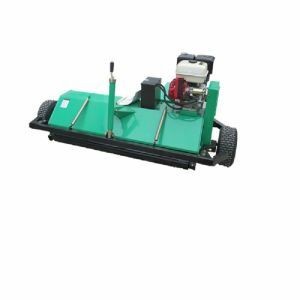 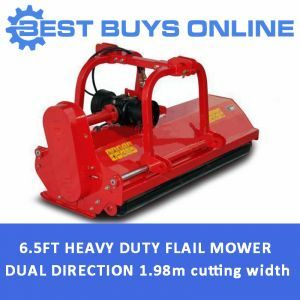 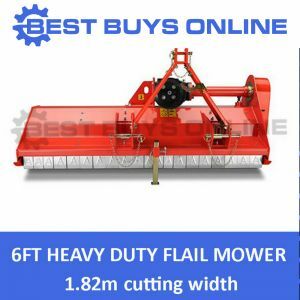 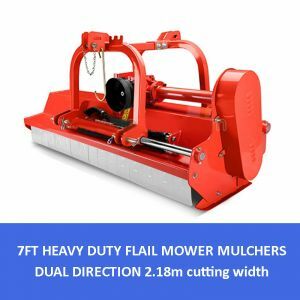 The rotary cutters are designed for dependalbe service and easy operation. 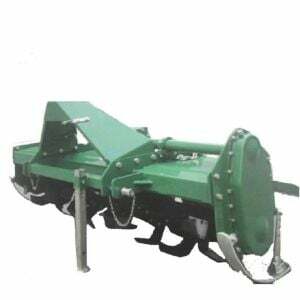 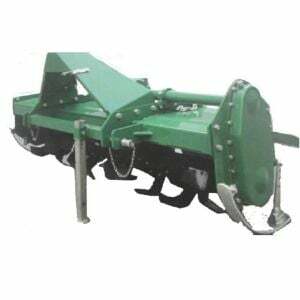 An incorporated "stump-jumper" is incorporated into the design to protect the working mechanisms as well as shear pin PTO driveline. A rear mounted chain-guard comes as stanard equipment. 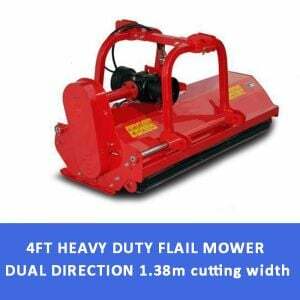 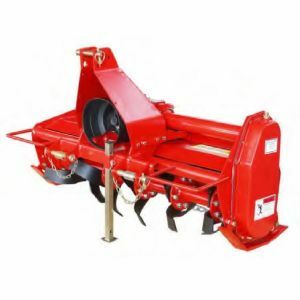 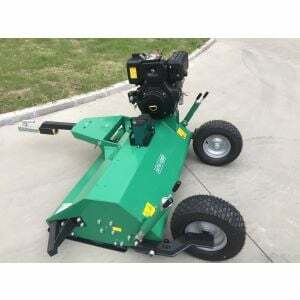 Attach this beauty to your tractor and take care of your lawns with ease.